4k00:15AGRA - April 5, 2014: Agra Fort in Uttar Pradesh, India. This fort is a very popular tourist attraction, because you can get a beautiful view of the Taj Mahal. 4k00:14AGRA - April 5, 2014: Agra Fort in Uttar Pradesh, India. 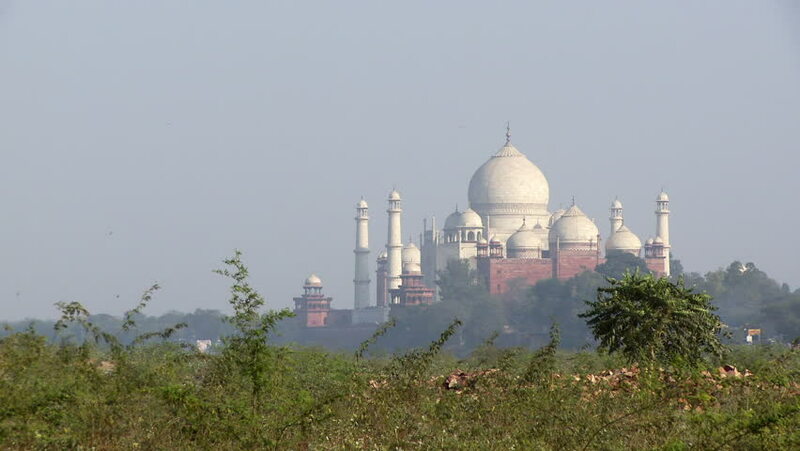 This fort is a very popular tourist attraction, because you can get a beautiful view of the Taj Mahal. hd00:08Taj mahal at Agra A UNESCO World Heritage Site, A monument of love, the Greatest White marble tomb in India, Agra, Uttar Pradesh. sd00:16People wash clothes in the Yamuna River. hd00:15ISTANBUL, TURKEY CIRCA 2013 - A beautiful time lapse shot of the Hagia Sophia Mosque in Istanbul, Turkey, at dusk.